Keith Olbermann is an American writer and political commentator and analyst. He is best known as the host of Countdown with Keith Olbermann, which most recently aired on Current TV. Prior to this, the program was on MSNBC. He has strongly criticized a number of right wing politicians, a fact which has led to him being labeled a liberal. Despite his political views, here is a brief look at the conservative Keith Olbermann hairstyle. This gentleman is in a position of trust with the television viewing public. As such, he has to project an image of professionalism. For this reason, he keeps his hair cut short and his face clean shaven. The hair is parted on one side and brushed over to the other. 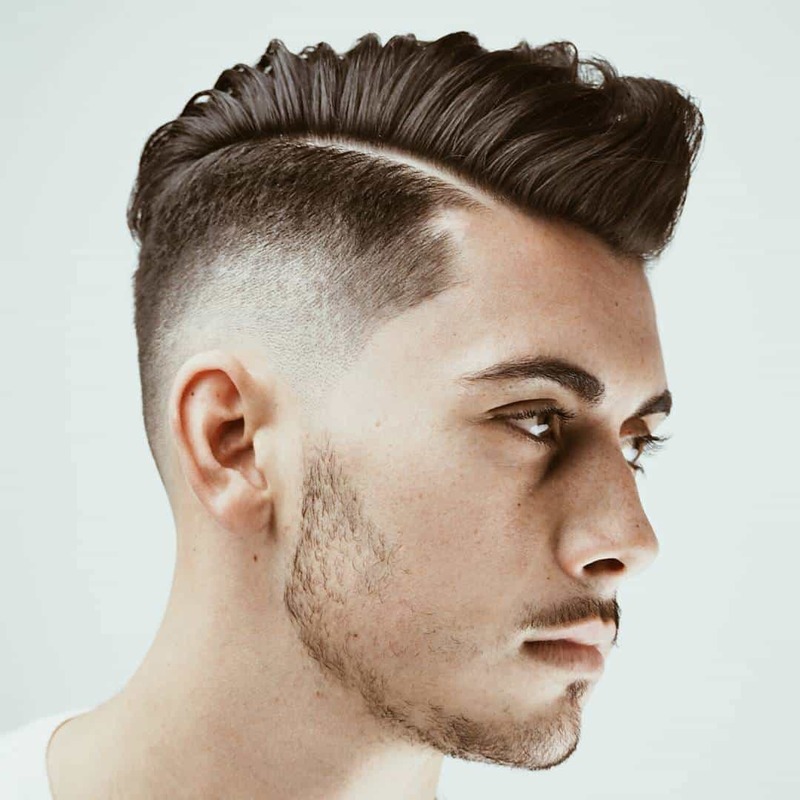 The sides are cut above the ears and swept toward the back. The back is cut above the collar and tapered to give a neat appearance. This is an easy style to maintain. Combing it into place while damp will help it to stay longer. Application of a small amount of pomade will provide a soft hold that should last the majority of the day. There are no spikes to be concerned with, so there is no need to use gel or stronger products. A bit of hairspray would also suffice to hold the hair, but would leave it feeling stiff. The style is appropriate for men of any age to wear in a professional setting. In fact, this style is accepted on men virtually anywhere in western civilization. It is a look that men have been using for many, many years. It is this very classic cut and style that is worn by many politicians of both parties. Regardless of what his political leanings may be, there is no doubt about the conservatism of the Keith Olbermann hairstyle.